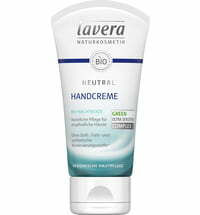 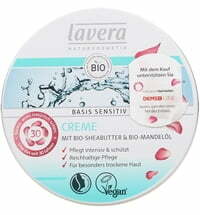 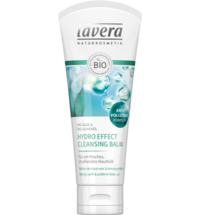 lavera's Neutral Cleansing Foam is particularly mild on the skin. 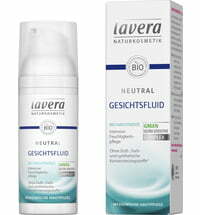 The pH-neutral cleaner is suitable for sensitive skin. 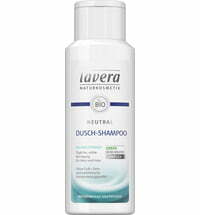 It gently removes dirt without causing irritation. 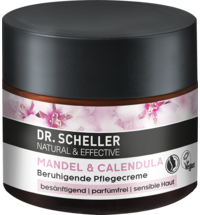 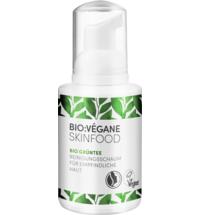 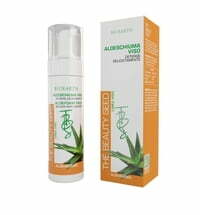 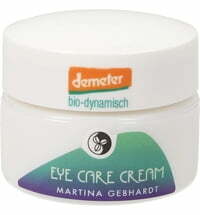 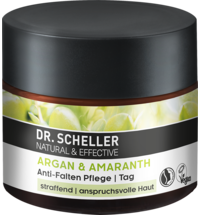 Selected oil and the innovative Green Ultra Sensitive Complex that contains liquorice root conditions the skin. 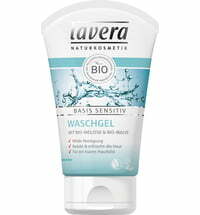 Wet the skin with water. 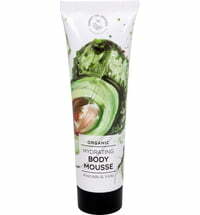 Apply the cleanser to the face, neck and decollete.